The latest flagship device offerings are expected to always offer the latest and greatest system on a chip, or SoC, from silicon manufacturers such as Qualcomm. Paying hundreds of dollars, or even nearly a thousand, for a single device should earn you no less than the best performing SoC that is available. With the upcoming release of the Google Pixel 2 and Google Pixel 2 XL, there have been rumors that the pair of Google’s next-generation Pixel flagships would launch with the Qualcomm Snapdragon 836 SoC. This is an understandable rumor given the solid reputation of mobile reporter Evan Blass, better known as @evleaks, as well as prior precedent from the first generation Pixel smartphones launching with the Qualcomm Snapdragon 821. However, we have been informed by an extremely reliable source that there will not be a Qualcomm Snapdragon 836. According to our source, the Snapdragon 836 is not the next premium SoC that will be offered by Qualcomm for its partners. Despite the Google Pixel 2 leaks stating otherwise, it is likely that those two smartphones will launch with the existing Qualcomm Snapdragon 835 as previously expected. However, we cannot confirm at this time what SoC will be featured in the upcoming Google flagships, but we do know that it will not be the Snapdragon 836 as it simply does not exist. There is not and there never will be a Qualcomm Snapdragon 836. 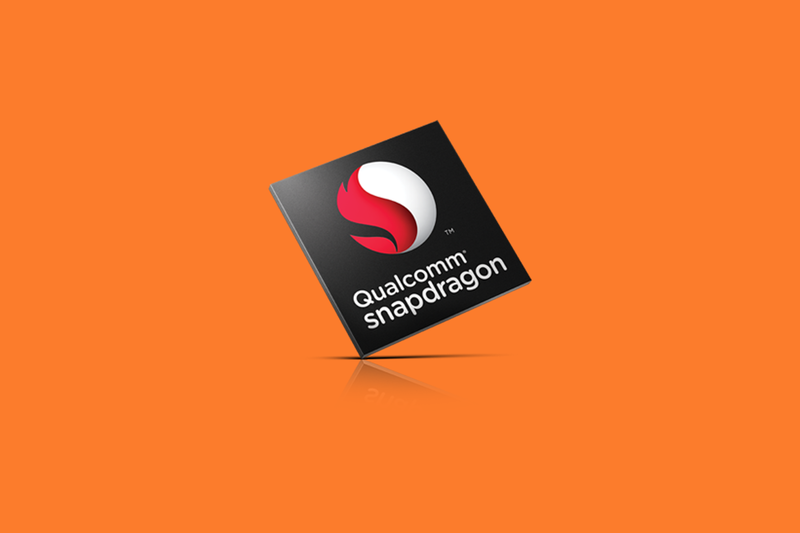 Although there is precedent for Qualcomm introducing a minor upgraded variant of earlier chips (Snapdragon 800/801 and Snapdragon 820/821), they have also forgone this practice on several occasions such as with the Snapdragon 810. Thus, it cannot be argued on simply precedent that Qualcomm will release an upgraded version of the existing Snapdragon 835 SoC. We do not know what people are basing this information on, but our source is confident that this leak is incorrect. That does not mean that Qualcomm doesn’t have another SoC planned for Q4 2017 or Q1 2018, though, as we cannot confirm with this source if the rumored Qualcomm Snapdragon 845 will be the next premium offering from Qualcomm. Although, another independent source has mentioned the existence of this chip in the upcoming Samsung Galaxy S9, though our confidence in the existence of the 845 is markedly less so than our confidence that there will not be a Snapdragon 836. Sources speaking to Android Police are now able to independently corroborate our report that the Qualcomm Snapdragon 836 does not exist.